Asia’s largest photography learning conference is back: 28 photographers and entrepreneurs on one stage. Are you a photographer (professional to enthusiast), or just love photography? 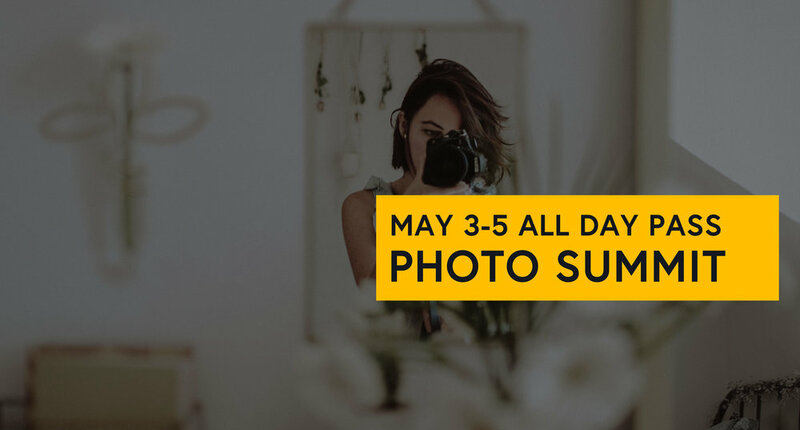 Join us at PEP Photo Summit, with action packed mornings (main stage speakers shown below), and free classes and shoot experiences the rest of the day. Get inspired to live for the image. Are you a professional wedding photographer? Take all of the goodness of the PEP Photo Summit experience, and add special masterclasses and talks designed just for you and what you need to learn. Are you looking for detailed photography workshops? 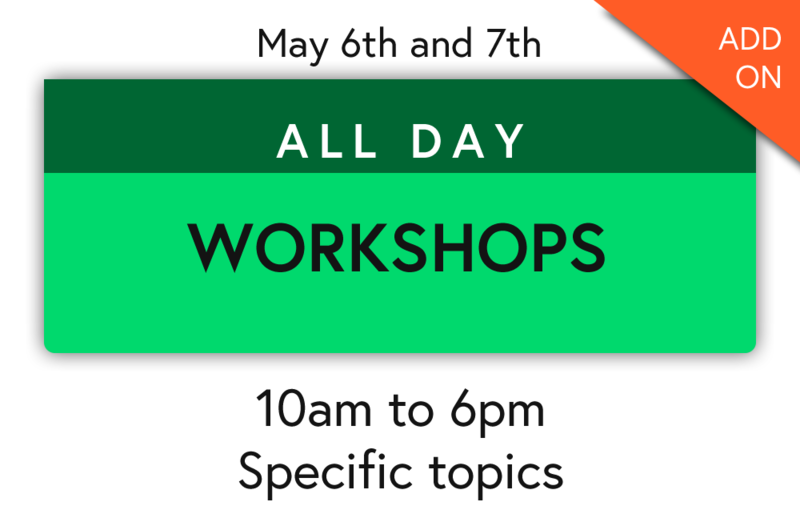 We have eight-hour long, single topic workshops designed with you in mind, from fashion to weddings and business. These are on May 6th and 7th. 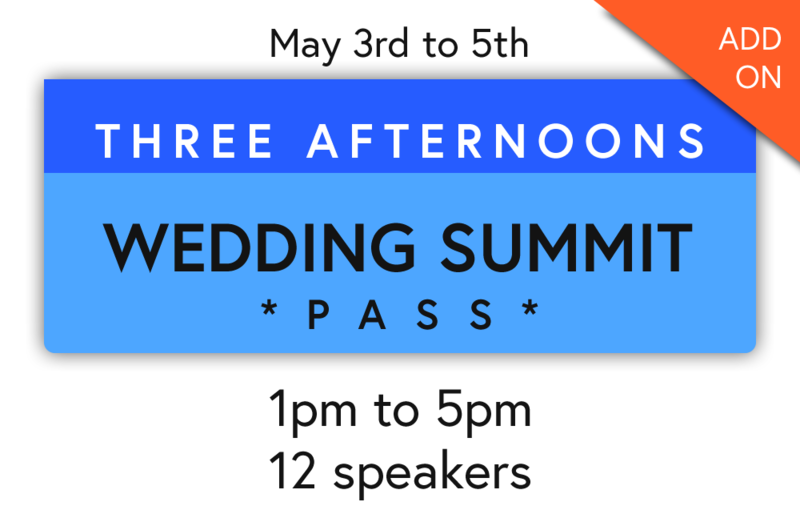 Coming soon: useful, sharp, two hour non-wedding photography classes (May 3-5) from experts, from astrophotography to post processing to wildlife, travel blogging, brand building and so much more.